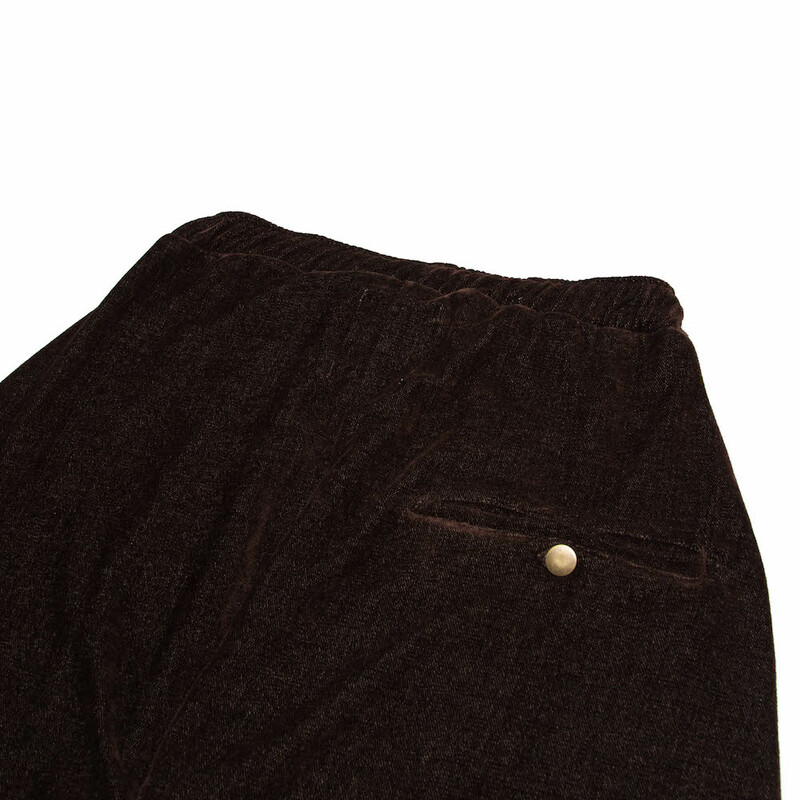 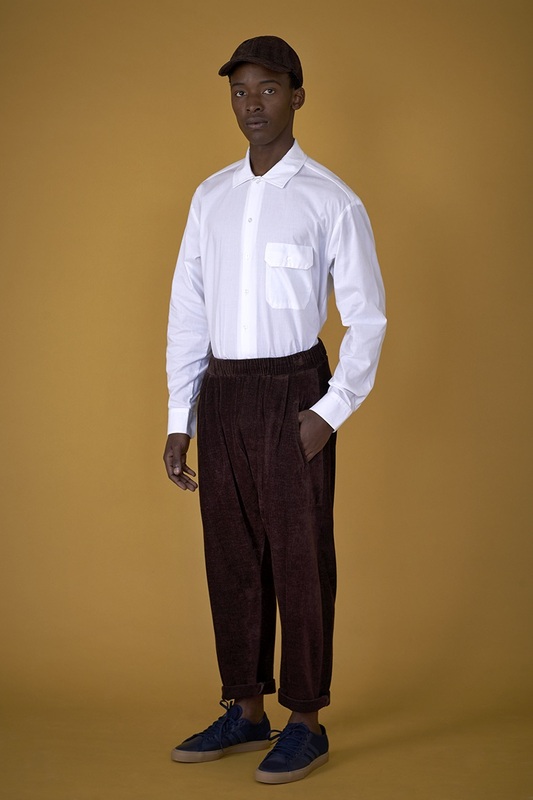 A cropped trouser, finished with deep internal side pockets and a stud button closure back pocket. 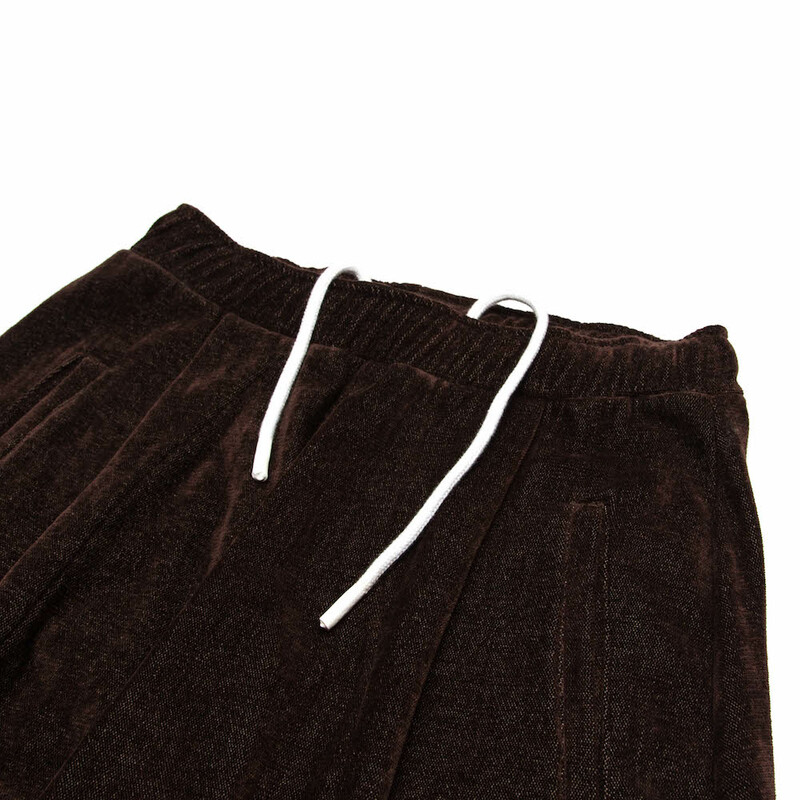 Cut from a luscious chenille/cotton throw milled in Plettenberg Bay, South Africa. 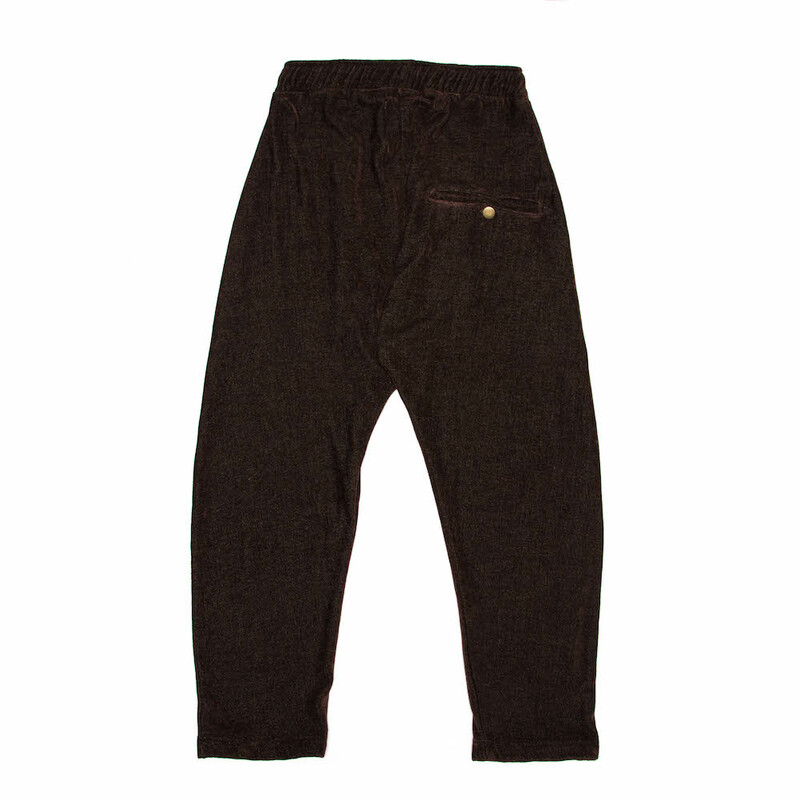 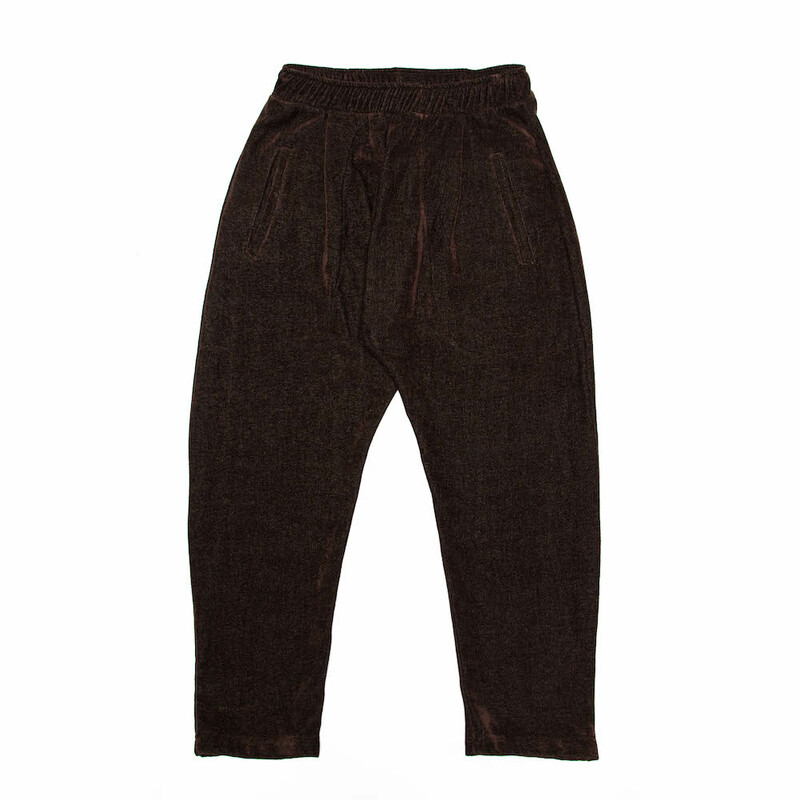 Notify me when Large - 34/36 Sunday Trousers - Coffee Bean is available.